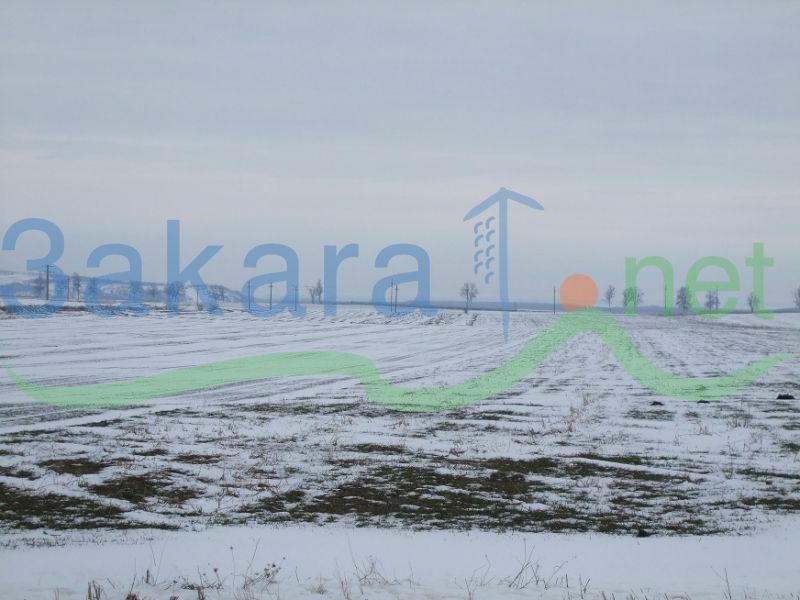 Romania, Constanta County, Harsova, 73 hectares arable in 17 plots at 200 m of DN22 (Harsova-Tulcea). Land category A. The land have dual use: agriculture and wind farms. 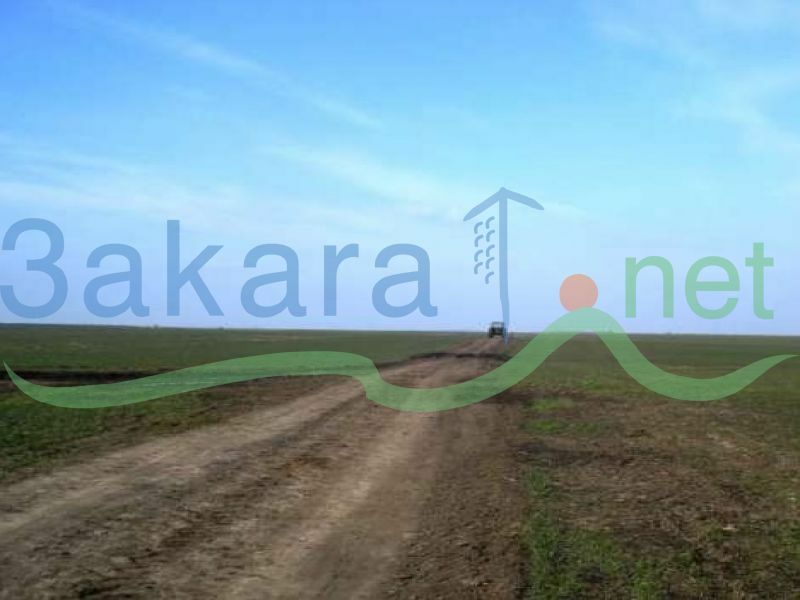 The 4 hectares are at 1 km distance from town and they are useful for farm office and machinery station maintenance. Utilities at about 150m. 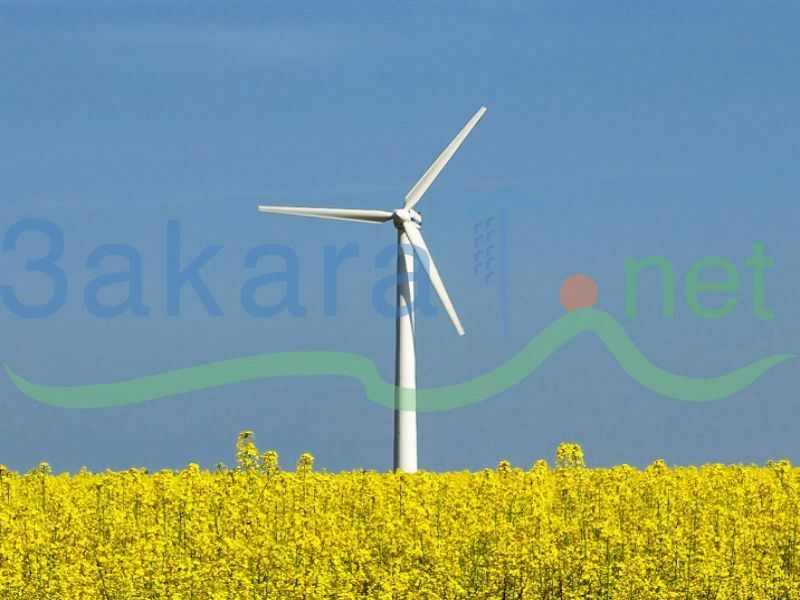 We have discussions with investors for wind farms who have already made measurements. The land is not for sale in plots. 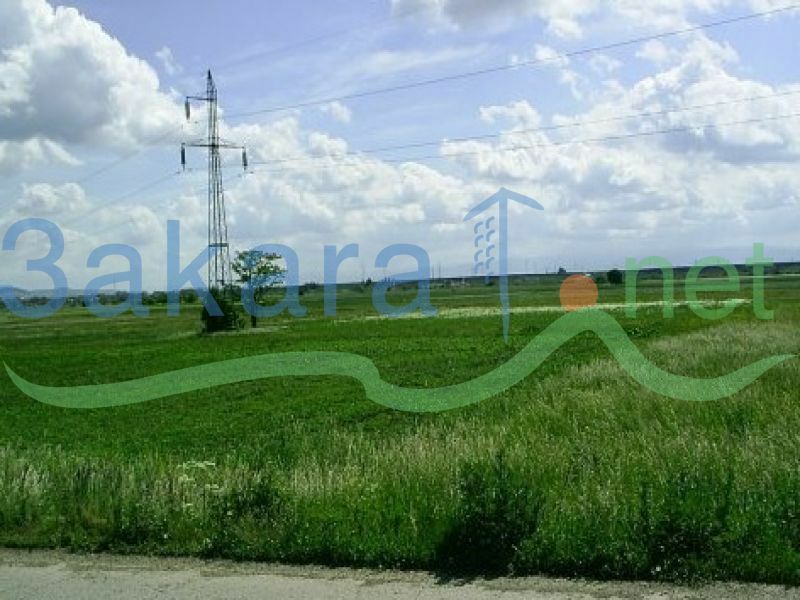 The area is used for agriculture and is profitable for the big investitors because of the distance to Constanta harbor 80 km(european road).